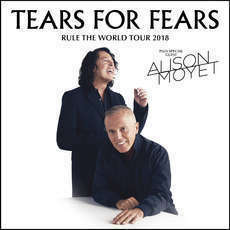 Joining Tears For Fears on all UK & Ireland dates is Alison Moyet. In a 35-year recording career, three-times BRIT Award-winner and Grammy-nominee, Alison Moyet, has released 9 solo studio albums and a further 3 compilations. 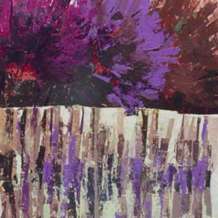 2017 sees Alison continuing to make adventurous lyrical electronic pop music with her critically-acclaimed album Other, and embarking on her biggest world tour for thirty years.